Red and brown algae have been shown to produce a variety of compounds with chemotherapeutic potential. A recent report described the isolation of a range of novel polyhalogenated monoterpene compounds from the red algae Plocamium corallorhiza and Plocamium cornutum collected off the coast of South Africa, together with the previously described tetraprenylquinone, sargaquinoic acid (SQA), from the brown algae Sargassum heterophyllum. 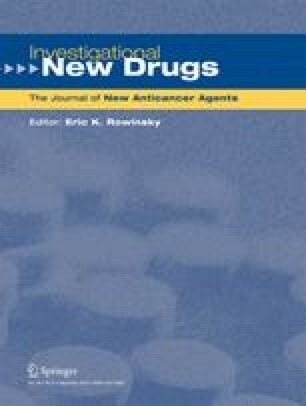 In our study, the algal compounds were screened for anti-proliferative activity against metastatic MDA-MB-231 breast cancer cells revealing that a number of compounds displayed anti-cancer activity with IC50 values in the micromolar range. A subset of the compounds was tested for differential toxicity in the MCF-7/MCF12A system and five of these, including sargaquinoic acid, were found to be at least three times more toxic to the breast cancer than the non-malignant cell line. 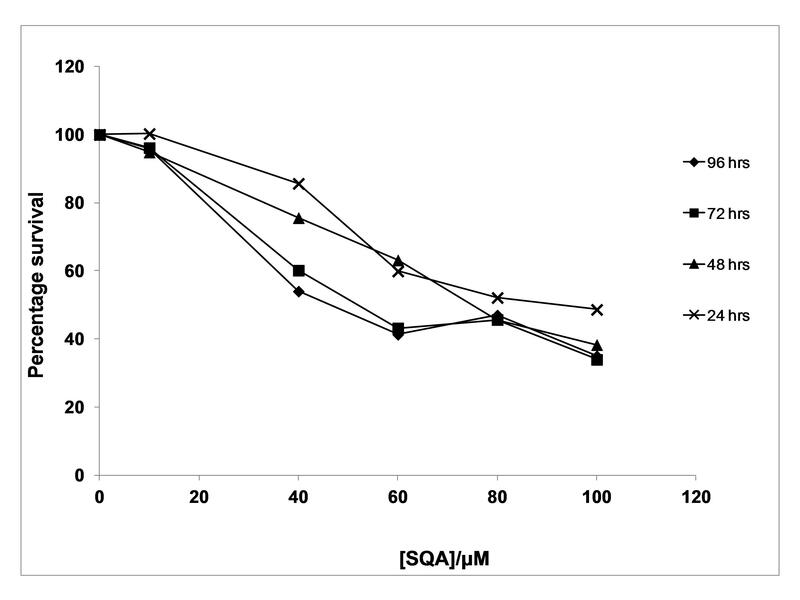 SQA was further analysed in terms of its mechanism of cytotoxicity in MDA-MB-231 cells. The ability to initiate apoptosis was distinguished from the induction of an inflammatory necrotic response via flow cytometry with propidium iodide and Hoescht staining, confocal microscopy with Annexin V and propidium iodide staining as well as the PARP cleavage assay. 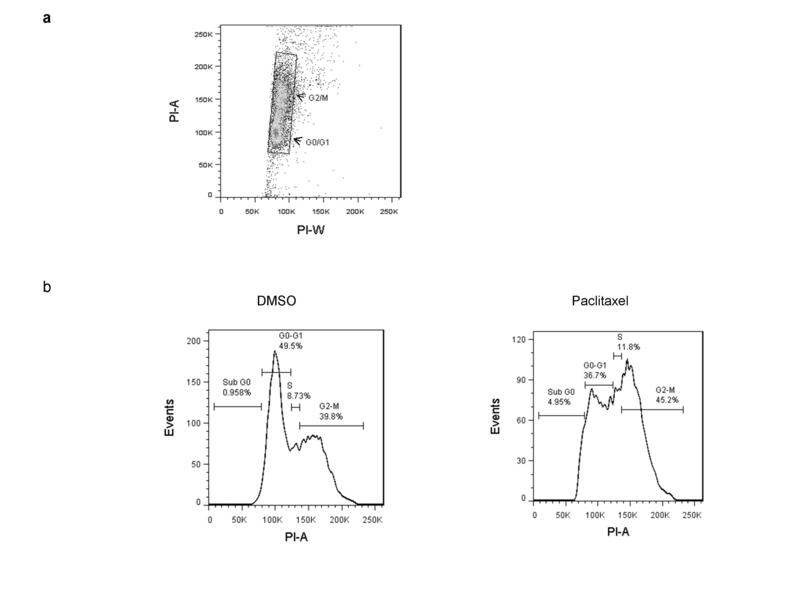 We report that SQA induced apoptosis while a polyhalogenated monoterpene RU015 induced necrosis in metastatic breast cancer cells in vitro. Furthermore, we demonstrated that apoptosis induction by SQA occurs via caspase-3, -6, -8, -9 and -13 and was associated with down-regulation of Bcl-2. 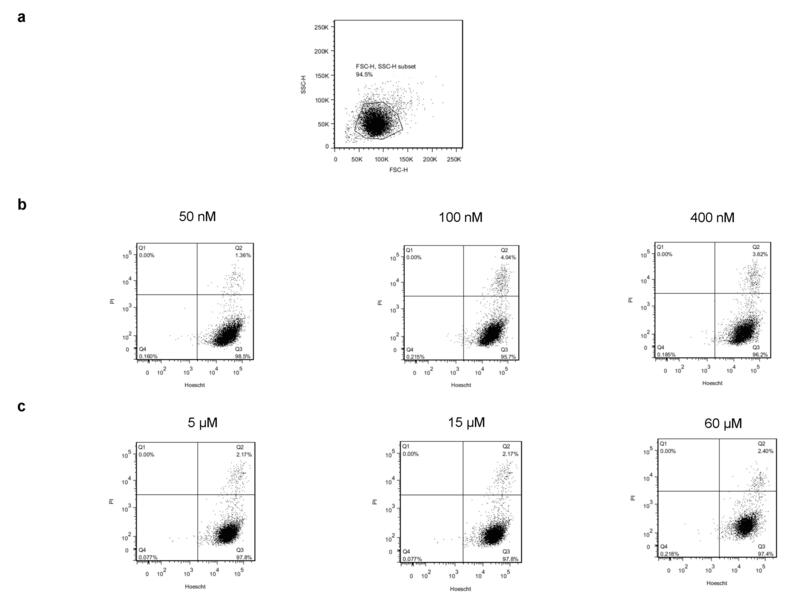 In addition, cell cycle analyses revealed that the compound causes G1 arrest in MDA-MB-231 cells. The online version of this article (doi: 10.1007/s10637-011-9788-0) contains supplementary material, which is available to authorized users. This research was supported by grants from the Cancer Research Initiative of South Africa (CARISA) and the South African National Research Foundation (NRF). PhD Scholarships from Rhodes University (RU), the NRF and RU Henderson Foundation (JdlM) and Masters scholarships from the RU Henderson foundation, the German Academic Exchange Service (DAAD) and the Ernst and Ethel Eriksen trust (JCL) are hereby gratefully acknowledged.